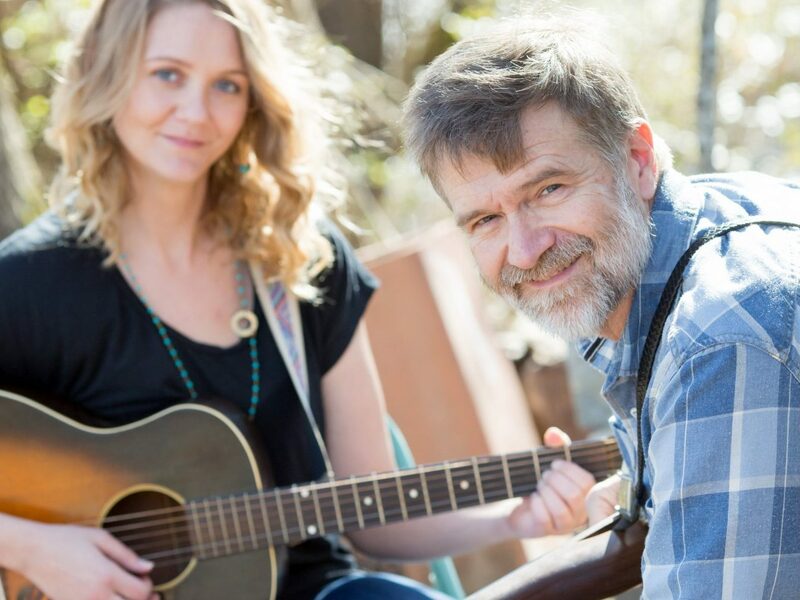 Join Frank & Allie Lee for an evening of Southern folk music! The NC newlyweds will win your heart with harmony singing, guitars, banjos, harmonica, & fiddle. More fun than a barrel of…banjos! 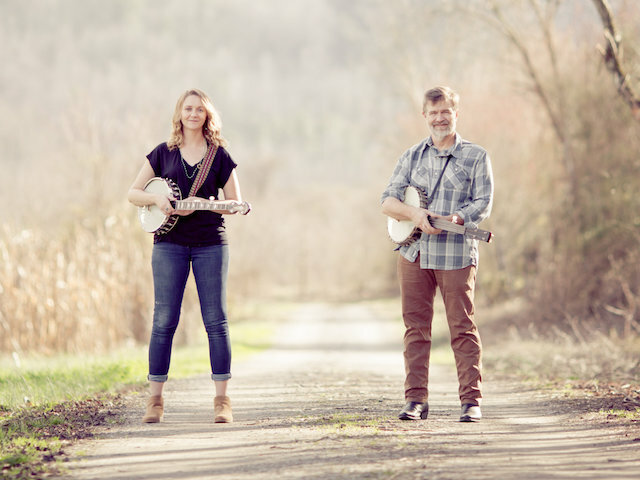 Frank and Allie Lee are a vocal-driven old time duo. Their new album Roll On, Clouds showcases favorite songs from two years of performances. Frank plays banjo, guitar, and resonator guitar. Allie plays guitar, banjo, and harmonica. They sing lead and harmony in the duo and their band The Freight Hoppers.